Well, I guess you can’t have a successful operating system without attracting some crud. The time-sucking, productivity-destroying, Facebook-clogging, micro-transaction-paying Farmville will be coming to Windows Phone 7. This news came to light during a talk at GigaOm Mobilize, given by Matt Thompson, general manager of developer and platform evangelism for Microsoft. He was really pushing the gaming aspect of Windows Phone 7, which will excel due to the integration of XBox Live. Now you annoying Aunt Petunia, who keeps sending you email forwards involving puppies and types in Comic Sans with capslock left on will want to get a WP7 phone. Awesome! Discuss Windows Phone 7 games in our Windows Phone forums. And just when I reckoned WP7 was becoming a serious OS…. 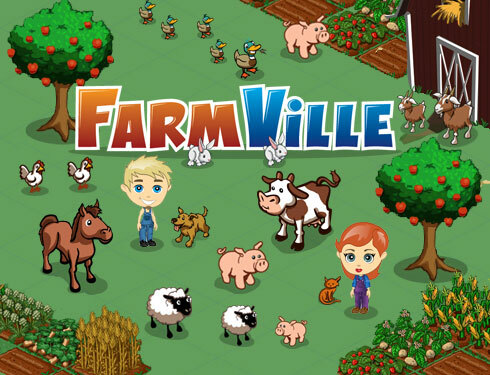 Is there any news on FarmVille coming to WP7 now that Mango is coming ? do we even know what the story is here ?